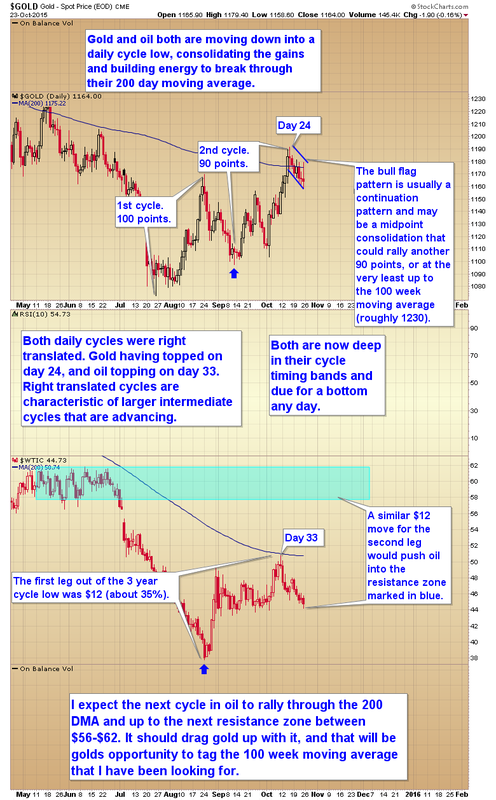 If you are a gold bull… or a gold bear, the weekend report is a must read. 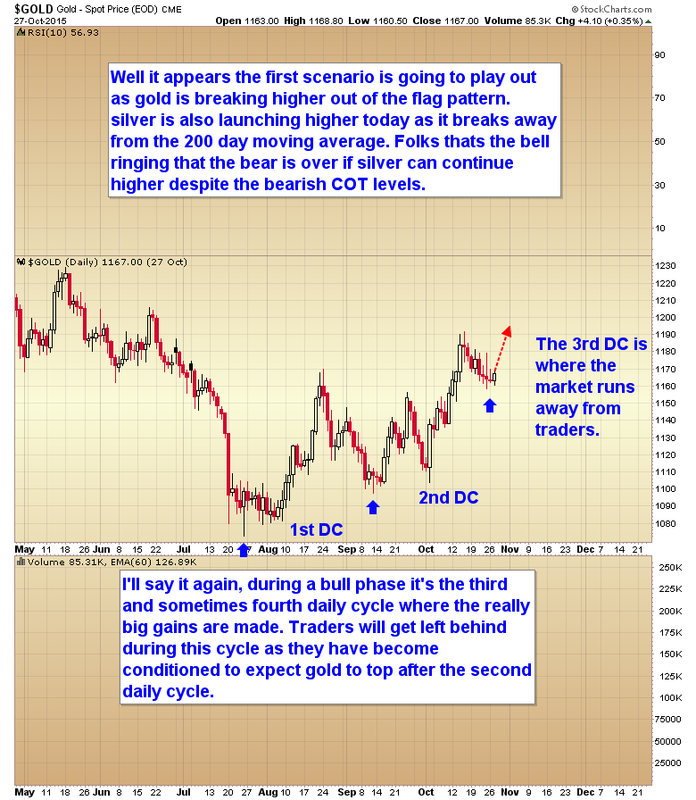 I’ve laid out what I think may be happening in the metals market, and constructed two trading strategies to take advantage of it. One strategy is risky with maximum return, and the other is designed for maximum safety for risk adverse traders. I’m going to offer a special deal for anyone that wants to read the report. 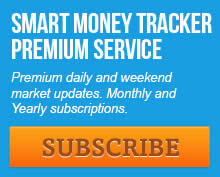 Buy any duration subscription, either monthly, bi-annual, or yearly. Log in, read the report, and then decide if you want to keep your susbcription active. If you do then do nothing and you will be able to access the nightly reports for the duration of your subscription. 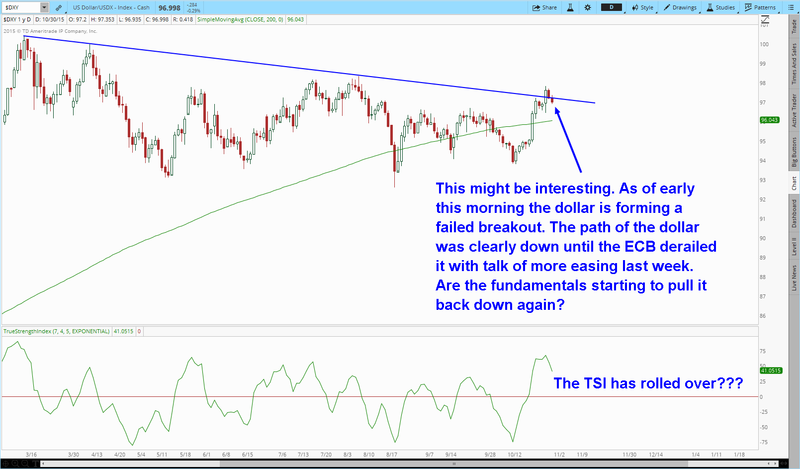 If you decide that you just want to read the weekend report then notifiy me via email ([email protected]) before the market closes Monday night and I will refund all but $5 of your susbcription price and close the account. This offer will expire when the market closes Monday night. This entry was posted in Uncategorized on October 31, 2015 by Gary. This entry was posted in Uncategorized on October 30, 2015 by Gary. This entry was posted in Uncategorized on October 29, 2015 by Gary. This entry was posted in Uncategorized on October 28, 2015 by Gary. This entry was posted in Uncategorized on October 27, 2015 by Gary. This entry was posted in Uncategorized on October 25, 2015 by Gary. This entry was posted in Uncategorized on October 24, 2015 by Gary. 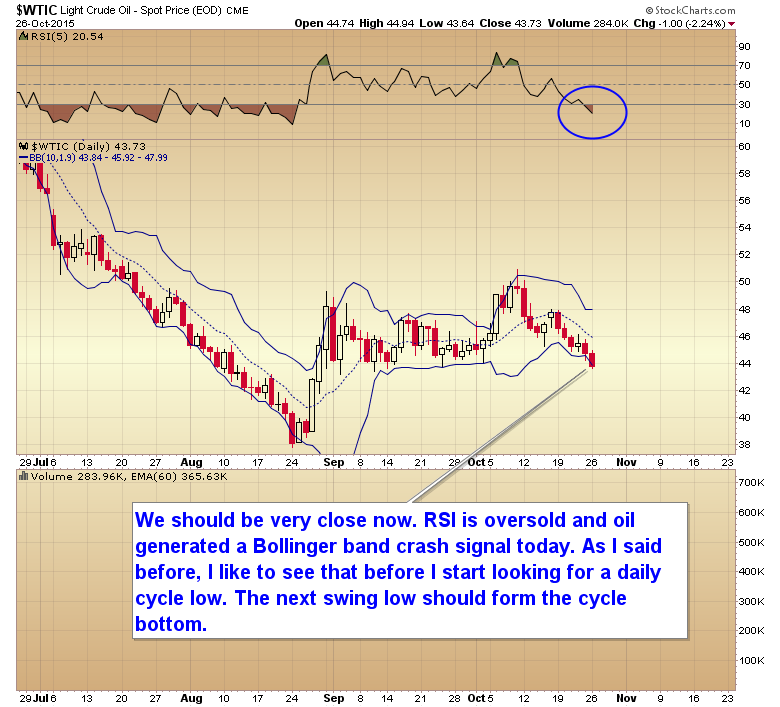 There seems to be a big misconception that gold can’t rally along with the US dollar. Nothing could be further from the truth. Just because the ECB is currently winning the currency war and weakening the euro against the dollar doesn’t mean that the dollar is gaining in purchasing power, or that the supply of dollars is shrinking. 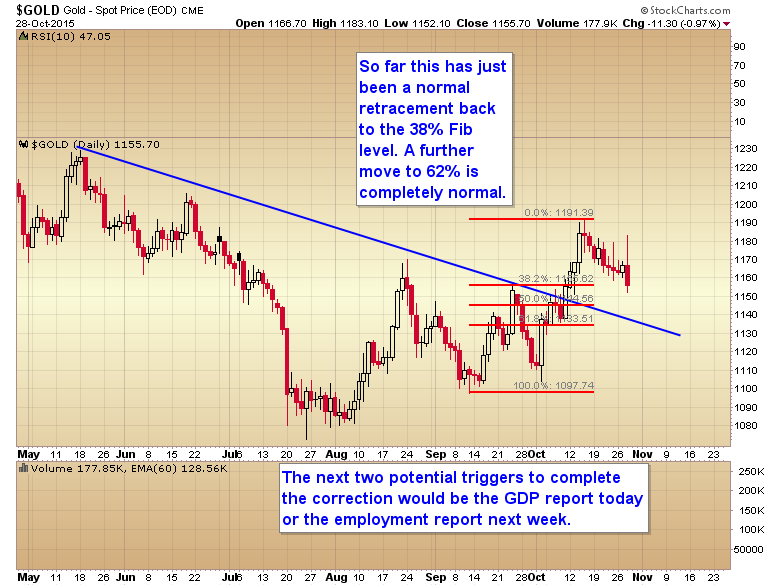 Folks I’ll say this again; there is one reason and one reason only for why gold has been in a bear market. It’s because the bullion banks created it in the attempt to push price as low as possible before the next phase of the gold bull market begins. The simple fact is that the bigger a bear market is, the bigger the bull will be that follows it. 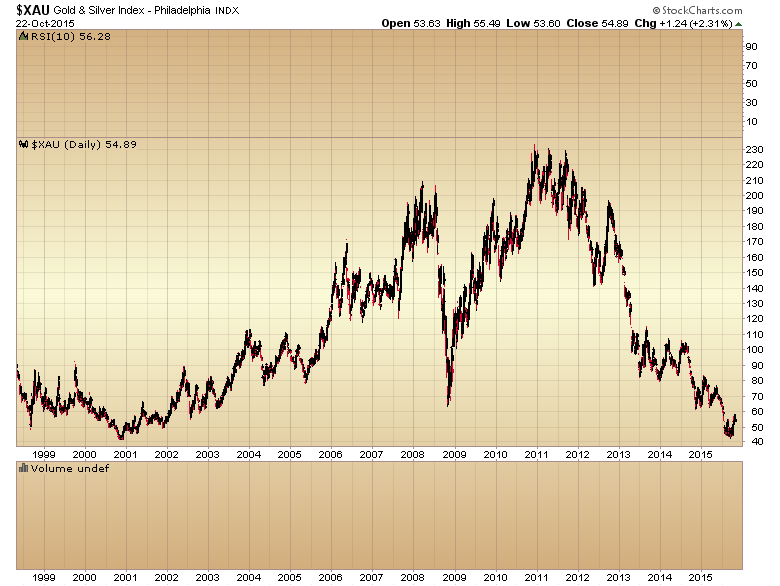 The banks managed to drive the XAU all the way back to the 2002 lows. They did this with gold still holding well above $1000. 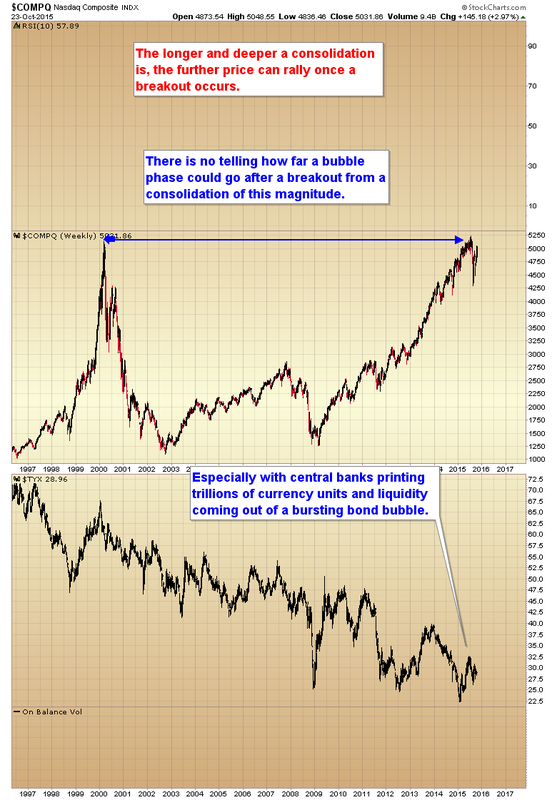 They managed to create one of the most destructive bear markets in history and did so despite the fundamentals being the most bullish in the last 15 years. This has created a condition where the mining stocks are so grossly undervalued that the upside potential is absolutely mind boggling. All we need is for the manipulation to stop and the banks to convert over to the long side. Wihout a doubt this has been the plan all along, and now that they have forced the sector down to the 2002 lows I think we can assume they have “accomplished their goal” and will now get out of the way and let the natural fundamental direction and supply and demand take the market higher. Yesterday and today are a perfect example. If there was ever a time for the powers that be to smash the metals it was yesterday and this morning as the dollar is rallying hard. Yet there was no premarket attack on gold either yesterday or today. So I’m going to suggest that the attacks are probably finished and gold will now resume it’s natural upward trend pushed by the fundamental driver of every central bank in the world printing trillions of currency units. This entry was posted in Uncategorized on October 23, 2015 by Gary.